Greater Houston Association of Mortgage Professionals - Lobbying on your behalf: What's Washington got to say about your business?? 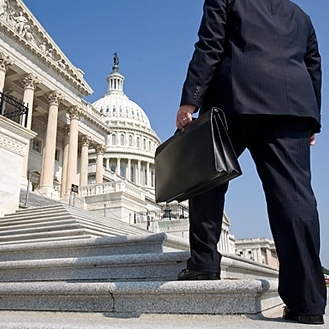 Lobbying on your behalf: What's Washington got to say about your business?? Membership has its privileges. Sign up as a member at http://ghamp.com/Default.aspx?pageId=1159808 before registering for the lunch and receive $10 off by registering as a member! Lobbying on your behalf: What Washington has to say about your business?? Come hear from the directors who actually sat down with congressmen and congresswomen on your behalf during national lobby day in Washington 3/10 thru 3/12 and learn what is really happening on capitol hill regarding your industry. üNAMB legislative conference in Washington D.C.